With the iOS and Android apps, you can control your lights remotely wherever you are in. Check if you have forgotten to switch your lights off before you left your home, and switch them on if you are working late. Sounds amazing? The Lifesmart Night Lamp doesn’t stop at that. There are three control styles to suit your convenience. You can delight your family & friends with a stunning, vibrant, dynamic display spanning the 256-RGB-color spectrum– Red, orange, yellow, green, blue, violet—and everything in-between. Here are 16 Million color choices to choose from. Whether you want to make an effect of soft glow, ambient warmth, bright light, it can always just get your lighting right – give whatever illumination you want and enhance your mood to the best state. The simple and elegant design is also here to complement your home or office. VOICE CONTROL—-Compatible with Amazon Alexa, Google home assistant, and IFTTT, enables you to control your home appliances by simply giving voice commands to Amazon Alexa or Google Assistant. APP/REMOTE CONTROL—- Control your electrical items via your phone whenever and wherever you are after downloading the FREE APP as long as there is a network. Ideal for someone who can not move around very well and needs easy access to turn on/off a device. 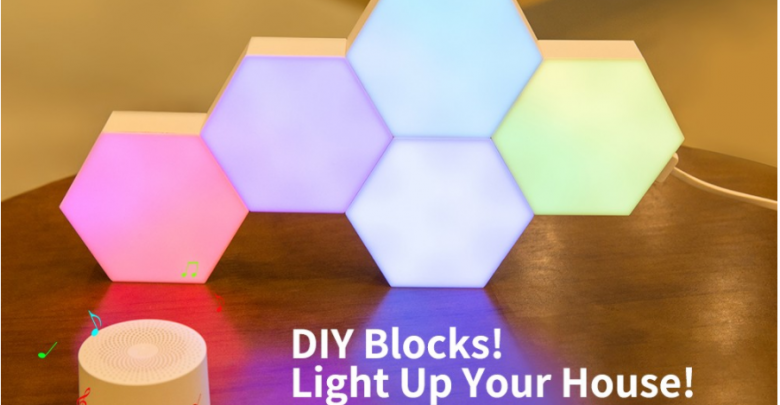 Based on how you would like to use this lamp on various occasions, you can DIY with infinite shape possibilities as the lamp can extend to 6 sides, letting you release your imagination, enjoy the fun and create like an artist. Thanks to the unique geometric shape design made on your hands, it can not only provide bright and practical lighting but also decorate your house – hallway, living room, kitchen or bedroom, it works fine in any place. Get ready to have a smart home and create a customized schedule to automatically turn on and off any home electronics or appliances such as lamps, Christmas Lighting, coffee maker! Lifesmart Creative Night Lamp has you covered. 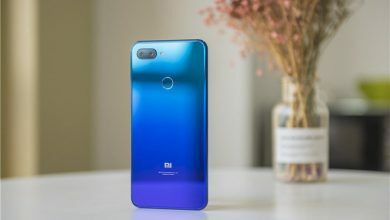 With all the pros of the product introduced above, one thing that might leave you undecided is that this night lamp is not so popular as compared to lights from Xiaomi, Yeelight or any other super famous brands.